Place : Silvassa ,Dadra and Nagar Haveli ,India. EVZEST is providing DC fast charging Station at Dadra and Nagar Haveli, Silvassa. 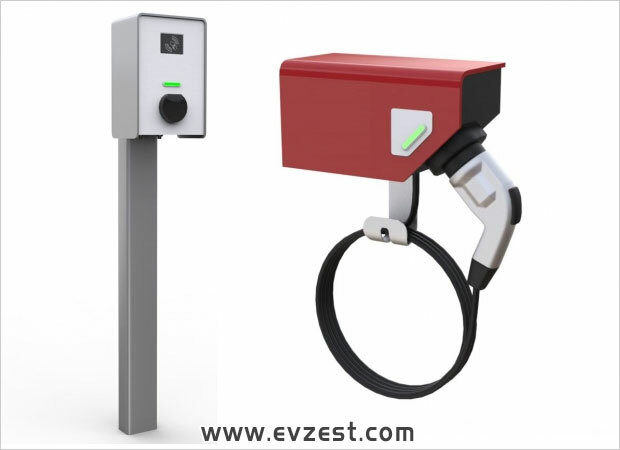 EVZEST series charging station is an intelligent integrated DC charging station to meet EV Charging market demands. It adopts advanced modular design concept and cutting-edge electronic circuit technology. It consists of controlling unit, power distribution units, and power modules. Wide range of AC output voltage, high suitability of utility grid, three phase three wire input without null line in the rectifier unit. Has the function of protocol self-recognition, can realize the charging for all type of vehicles. LCD touching screen, friendly UI, easy to operate. EVZEST is passionate about Electric Vehicles and Clean energy at Dadra and Nagar Haveli, Silvassa. Our aim is to accelerate the shift to plug-in vehicles powered by clean & affordable Resources. Our mission is to contribute our best in EV infrastructure development which will help to reduce carbon emissions globally. We build easy-to-use and durable charging solutions for electric cars. So every electric vehicle driver can hit the road fully charged, and a zero emission world becomes a reality. Ev Zest is leading Internet-based charging infrastructure Manufacturer, supporting all EV charging standards. Ev Zest offers a total solution: specific charging solutions for any location type and connected services to enhance any business or residence. The chargers easily connect to any service or payment application. 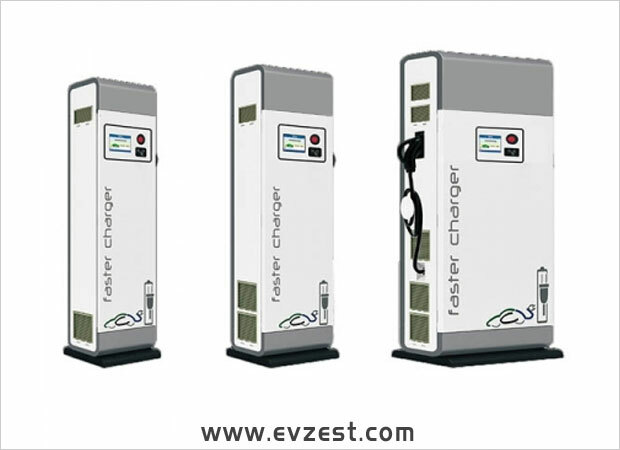 Evzest's Internet connected chargers enable fast global service and pro-active maintenance. Ev zest is creating, installing and maintaining charging infrastructure, including several nationwide charger networks.